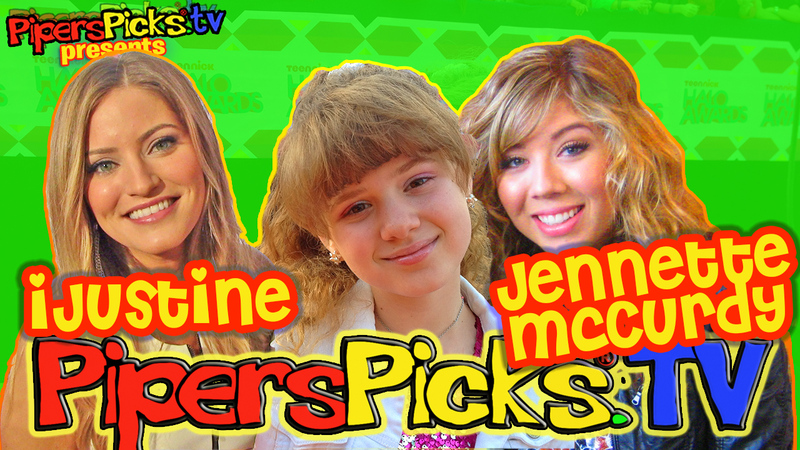 iJUSTINE Picks Favorites and JENNETTE McCURDY Talks ARIANA, SAM & CAT with PIPER REESE! March 10, 2012 January 26, 2019 - by TeamPiper - 98 Comments. April 28, 2009 January 26, 2012 - by TeamPiper - 15 Comments.